Bok Squad announced to face mighty All Blacks! 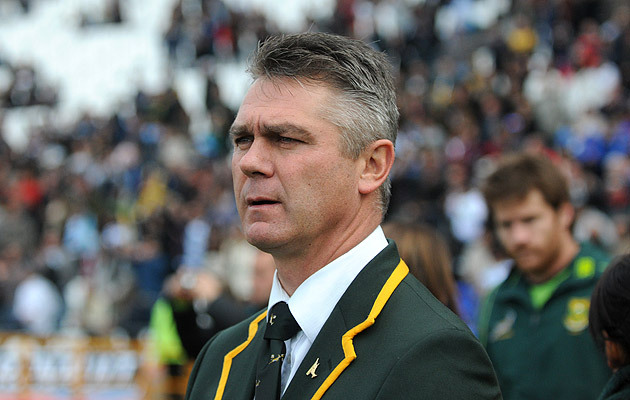 The Springbok team that will face New Zealand in the fourth Test in The Castle Rugby Championship in Dunedin on Saturday shows two changes from the side that played Australia last weekend. The Springboks’ starting XV have a combined total of 482 Test caps – 136 in the forwards and 346 in the backline. Saturday’s Test will be the 84th between South Africa and New Zealand. The Springboks and New Zealand last met in the 2011 Castle Tri-Nations in Port Elizabeth, which was won by South Africa 18-5. The Springboks have played eight Test matches against New Zealand in Dunedin, winning only once – at Carisbrook in 2008 (30-28). This will be the first Test for the Springboks at the newly-built Forsyth Barr Stadium. With 39 Tests, Morné Steyn is the most capped Springbok flyhalf. He also holds the record for the most career tries in Tests as a flyhalf (7 tries) and is the Springbok record holder for most career points in this tournament (229 points). Steyn’s 56 penalty goals are the most by a Springbok in this tournament and he shares the overall record for most career drop goals in the tournament with André Pretorius (4). He needs 17 points to reach 500 career Test points for the Springboks. Steyn has scored 109 Test points for the Springboks against New Zealand – the most by any South African. He also holds the record for the most career penalty goals by a Springbok against New Zealand – 28. Bryan Habana, who will play in his 30th Test in this competition, is the most-capped Springbok wing (79 Tests) and the South African record holder for the most Test tries, which he extended last weekend against Australia to 42. Bryan needs one try to become South Africa’s top try scorer in the tournament. The referee is George Clancy from Ireland, who has refereed in five Tests involving South Africa. The Springboks have won four of those Tests and lost one. Most points: 12 by Percy Montgomery (3c, 2p) in 2005. Most tries: 1 by eight players on nine occasions. 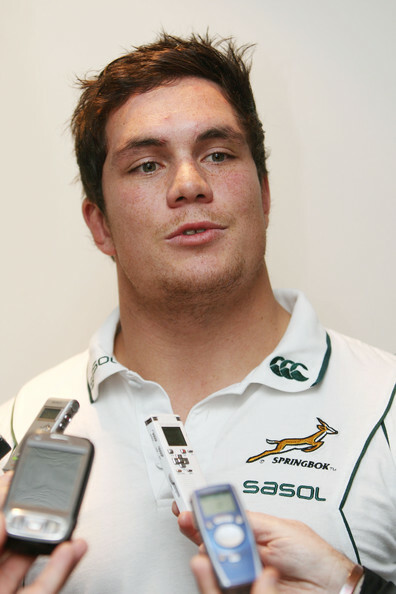 Ricky January scored a try on two occasions, his last in the 75th minute of the match in 2008 which enabled the Boks to win their first test in 87 years at Carisbrook. Most conversions: 3 by Percy Montgomery in 2005. Most penalty goals: 3 by each of André Joubert in 1994 and Percy Montgomery in 2008. Most drop goals: 1 by Butch James in 2008. With the Proteas set to defend yet another title in the T20 format as the world’s number one, we can expect to see more exciting cricket closer to home when the domestic league kicks of soon. 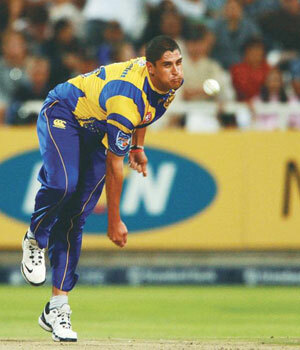 Closer to the Cape, Western Cape Cricket (Pty) Ltd today announced that experienced all-rounder, Rory Kleinveldt, will captain the Nashua Mobile Cape Cobras on their pre-season tour to Durban starting tomorrow. He will also take the reigns for the first few Sunfoil Series matches before captain Justin Ontong returns from duty with the Proteas in England and the ICC T20 World Cup. Vice captain, Dane Vilas, will remain in that position so that he can continue focussing on his game, contending for a spot in the national team and being mentored into leadership. 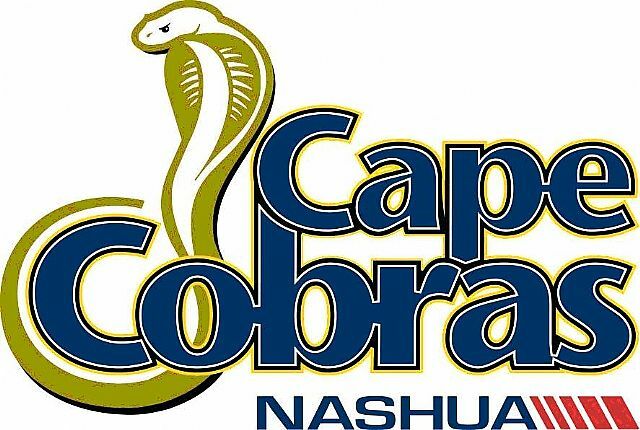 The Nashua Mobile Cape Cobras play against the Dolphins in a 3 day match from Thursday 13th to Saturday 15th September 2012. DHL Western Province moved to top of the Absa Currie Cup Premier Division standings at the halfway stage of the six-team competition after a come-from-behind 29-22 win over the Toyota Free State Cheetahs in Bloemfontein on Saturday enabled the Cape side to leapfrog the Sharks into first place. The Sharks stumbled against GWK Griquas, going down 22-15 in Kimberley on Saturday – a result which sees the KZN side tied with WP and the MTN Golden Lions on log points but drop to third on point’s difference. The men from Kimberley, meanwhile, climb off the foot of the table and into fifth place thanks to their second win on the trot. 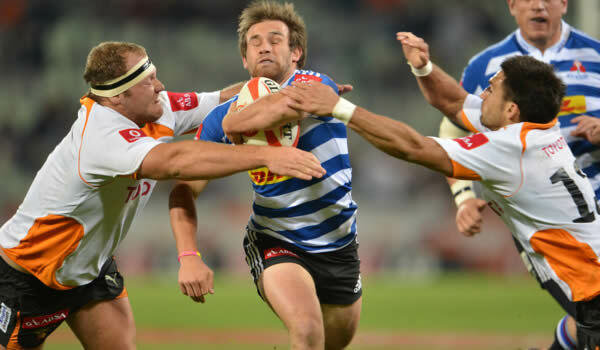 And in Saturday’s other match, defending champions the Lions pulled off a 32-23 away win over the Vodacom Blue Bulls to move to second place on the log, with only points difference separating them and WP. The Blue Bulls, meanwhile, find themselves in the totally unfamiliar position of propping up the table after a third defeat in five matches, two points adrift of Griquas. German rivers water, home to the largest Cat fish in the world, easily matching up to the monstrous size of 2.5 m are becoming an increasing problem in German rivers and lakes, eating their own species amongst other larger aquatic animals in rivers now empty of all other fish. The cannibals have gone on a rampage, as Ducks and even swans on the Isen River in Upper Bavaria have to fear for their lives, because they are being targeted by the giant fish. Fishermen have been alarmed by the increasing number – and size – of the catfish, which have no natural predators and grow their entire lives. “The fish are not actually known to eat members of their own species, but by now they are also doing this,” said Manfred Holzner, head of the local fisherman’s association. Controlling their population is difficult – the fish themselves are notoriously tricky to catch, and nets are generally outlawed in the affected waters. But with the ongoing situation, powers that be could seek to new measures of containment. The Proteas managed to draw the 5 match ODI series in emphatic form after winning England wit ha seven wicket win at Trent Bridge Nottingham last night.